Linux Lite is fast and simple. 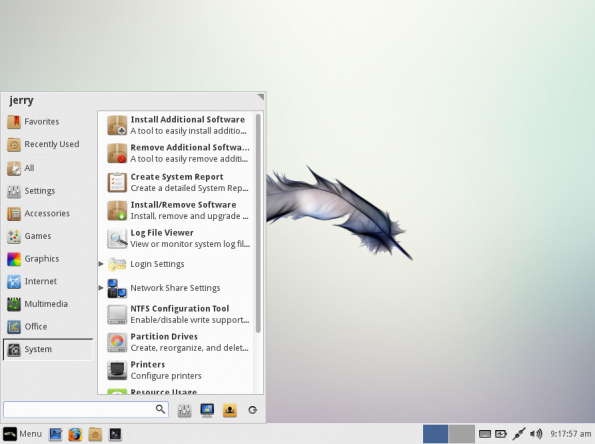 It is based off of XFCE and my overall impression was it was fast and responsive. I liked how categories apps were reserved. This seems more like how I am used to menus behaving. Both Ubuntu and Linux Mint uses the default Whisker setup which reverses it. I also like that as you hoover over a category, application are displayed. In Linux Mint XFCE one had to click category to get applications. I thought it had a good balence between command line interface (CLI) and your graphical interface. Many of the system features; updates and task manager utilized CLI. I thought the disro was fast and responsive. I was able to go through the menu with ease. Linux Lite not having a graphical software manager certainly helped in keeping it snappy. My only criticism is it took me a while to find the file manager. Would be nice to have that somewhere front and center. I could certainly see Linux Lite becoming my new go to low resource dsitro. I would highly recomment giving it a try.